Brazil's president accused of "creative accounting"
Brazil's president Dilma Rousseff is being accused of fiscal shenanigans. Brazil's political opposition plans to file a criminal complaint against President Dilma Rousseff next week, accusing her of manipulating fiscal accounts in recent years to meet accounting targets. A group of opposition parties led by the Brazilian Social Democracy Party (PSDB) will request that Brazil's General Prosecutor investigate Rousseff for allegedly breaking the law with a series of measures popularly called "creative accounting". The government has been accused of using money from state-run financial institutions to finance the Treasury and make its end-year budget targets. Rousseff's government has also been accused of hiding some of the details about its fiscal accounts ahead of presidential elections last October. She beat out the PSDB in a tight run-off vote. The presidential office did not comment on the PSDB's allegations. 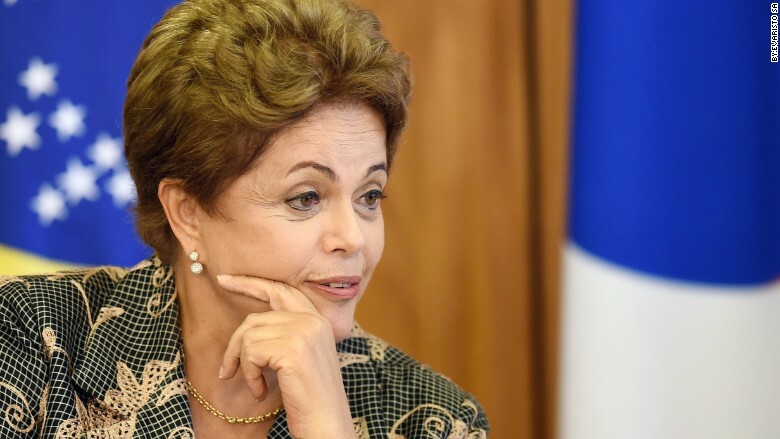 Rousseff appointed a new Economy Minister at the beginning of the year to shore up investor confidence. 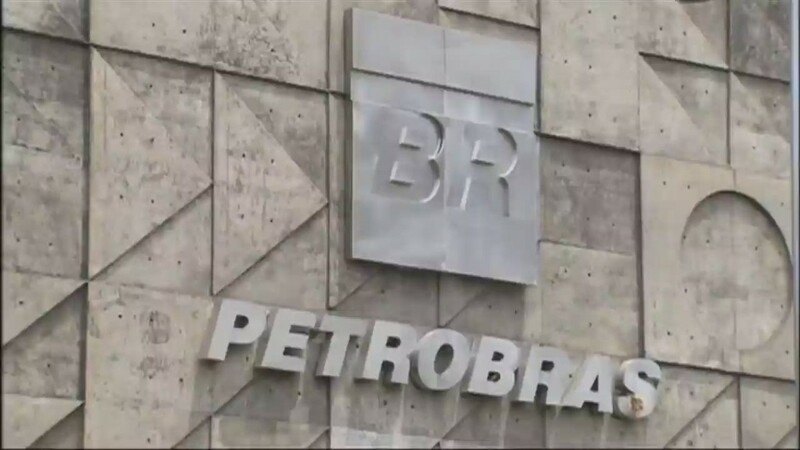 Rousseff has also come under fire as many politicians in her party and allied parties have been implicated in a corruption investigation into the state-run oil company Petrobras (PZE). Rousseff herself has not been named in the investigation, but former Petrobras executives have told investigators that construction companies paid millions of dollars in bribes to secure lucrative contracts. The PSDB's allegations come after it said it would not back an impeachment proceeding against the president over the Petrobras scandal.